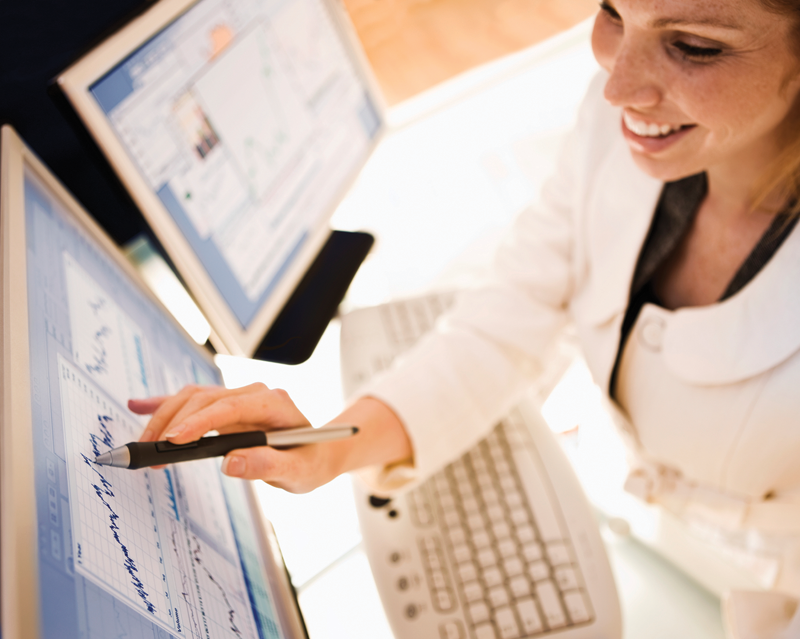 Pascal helps supports patient safety by helping clients find and avoid patient harm, using real-time EHR data to generate data streams and rich insights that also support quality improvement and high reliability programs. Develop and protect your "culture of safety"
All of Pascal’s work to help clients avoid patient harm is done as a Patient Safety Organization (PSO), which has been certified by the U.S. government pursuant to the Patient Safety and Quality Improvement Act of 2005. Further, Pascal was the first PSO audited by the U.S. government using real-time clinical data to identify, track, and manage all-cause harm. Pascal’s PSO was designed to clinically, technically, and operationally enable clinical teams to take advantage of multiple data streams in a timely manner, including while the patient is receiving care. Pascal uses a high-fidelity, evidence-based clinical method firing automated clinical triggers on real-time EHR data within a proven, tested, and user-friendly patient safety management event system, enabling client clinical teams to identify, characterize, document, and ameliorate or avoid patient harm. Building on the foundation of the Global Trigger Tool (GTT), but going well beyond, Pascal has developed and deployed across a community of health systems an automated all-cause harm detection system that anchors its real-time patient safety solutions. Generated by our system, Risk Trigger® Monitoring are clinically confirmed adverse events and other real-time information output, which are used to support both intervention while the patient is receiving care and improvement, enabling much faster rapid cycles of improvement than typically experienced – i.e. hours or days versus weeks or months. Healthcare organizations implementing high reliability operations enjoy a measurement data stream using real-time EHR data that provides feedback in minutes or hours versus weeks or months — all in a comprehensive, integrated patient safety event management system directly supporting clinical leaders and units working on safety and quality initiatives. Identify patient harm concurrently while a patient receives care in order to ameliorate harm already occurring. Identify the risk of harm concurrently while a patient receives care in order to avoid patient harm altogether in support of high reliability care. Combine retrospective, concurrent, and prospective data and insight to improve concurrent care delivery that is safe and more reliable. Identify patterns of patient harm not otherwise discernible through alternative methods, including but not limited to event reporting, population management, or EHR/EMR systems. While the Global Trigger Tool (GTT) has been helpful historically in identifying patterns of harm, the lack of breadth, depth, and timeliness has minimized its value and impact. Activate improvement cycles in hours or days versus weeks or months as traditionally practiced in quality improvement, and realize gains faster along with compounding benefits. Population-level, diffuse: using Risk Trigger®, an increased rate of central line associated thrombosis was discovered across a large facility. Frontline caregivers were aware of the rare individual case on their unit, but blind to cases occurring elsewhere in the facility. Risk Trigger® uncovered this pattern resulting in the creation of a facility-driven improvement process. Clinical skills deficit: using Risk Trigger®, a hospital was able to discover a pattern of incorrectly diagnosing and documenting dermatitis as pressure ulcers. This pattern was costing significant overtreatment and non-reimbursable cost. The hospital implemented a program of education for nurses to recognize and treat the condition appropriately. Inappropriate practice: using Risk Trigger®, a hospital identified that nurse practitioners were routinely administering anesthetic reversal agents to patient immediately post-procedure without documented reasons and in contravention of hospital protocol. The hospital was able to spot this pattern and address the issue to prevent further harm. Dangerous protocol: using Risk Trigger®, a hospital uncovered a high incidence of anticoagulation-induced bleeding with events ranging from slight harm events through to death across the facility. This pattern recognition allowed the hospital to revisit its anticoagulation protocols, find the flaw and implement a revised procedure. Serious Safety Events: using Risk Trigger®, a hospital was surprised to see a high number of serious safety events not reported or otherwise known about e.g., through voluntary event reporting. This recognition enabled the hospital to revisit this situation and perform targeted quality improvement in each specific and serious issue. Patient-level, complex: using Risk Trigger®, it was identified that a patient had repeatedly been given a nephrotoxic drug that was no longer clinically indicated over a complicated set of readmissions leading to acute kidney injury. RTM allowed the identification of this pattern in real-time and allowed the frontline care team to be notified.